Today, more than ever before, SEO has become a fundamental part of any company, probably because almost all businesses have sites. Search engines are constantly changing their algorithm, audiences increasing online, and companies going digital by the day. All these reasons put a high amount of pressure on website owners to do more and be deliberate in SEO. It is quite a shame that after so much emphasis on the essence of metadata for the performance of a website of search engines, webmasters are still not doing much to improve this. Optimizing your meta titles and descriptions will improve the click-through rates of your web pages because titles and descriptions are what the audience on the internet sees. The language you use should be relatable to your target audience, and be as intriguing as possible, to lure people into clicking and visiting your web pages. Meta titles and descriptions should help you primly capitalize on your keywords and get your point across on the subject matter you are handling. For this reason, ensure your meta descriptions have a clear call-to-action. As well as you think your keyword research went, it matters how you use them and which ones you opt for in your content. 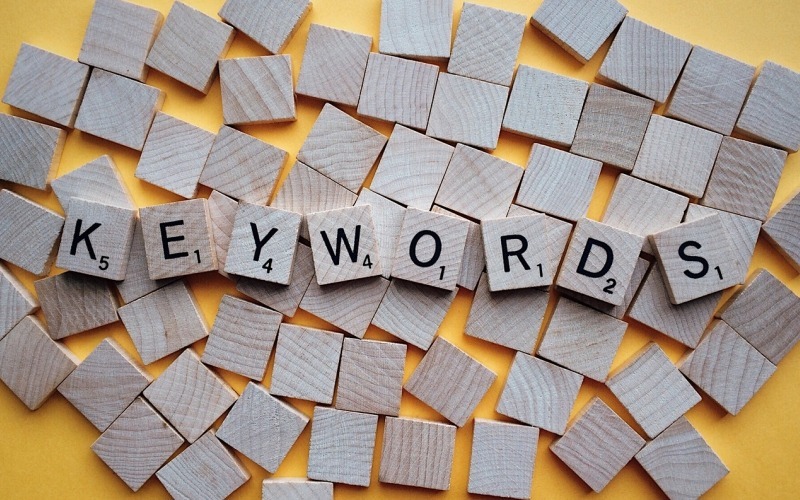 Keywords are meant to guide a webmaster on what the audience wants to know. Long-tail keywords are more specific to a goal and topic, and better at capturing intent. They involve using phrases containing 3 or more words instead of one word. For example, if you determine to use “SEO” as your keyword, it could be hard for the audience to determine what about keywords you are sharing instead, using “SEO tricks for higher ranking” is more communicative and intent-capturing for your audience. Experts like Serpbook.com cannot emphasize enough, the essence of speed when it comes to online business. The internet itself is a fast solution to people’s problems, and your website must also do the same. Page speed shows high regard for audience satisfaction, which happens to be highly esteemed by Google. Search engines do penalize sites for speed. In an instance that your web pages take longer than 3 seconds to load, you may need to consider adjusting that. Cut down on unnecessary redirects, plugins, duplicate content, pop-up ads and other needless files. Instead, compress your files and images without compromising on quality, and enable browser caching, all of which increases the amount of time people are willing to spend on your website. In the internet world, security is of high importance, primarily because of the rise in cybercrime and breach of information security. The HTTPS web protocol, together with SSL, relay information in a safer way. The HTTPS encrypts the data shared on your website for security measures, and this way, data cannot easily be corrupted during transmission. With a secure protocol, your audience not only perceives your website as legit but are also more comfortable in going through with purchasing procedures, as well as participating in activities, questionnaires, studies, among others. 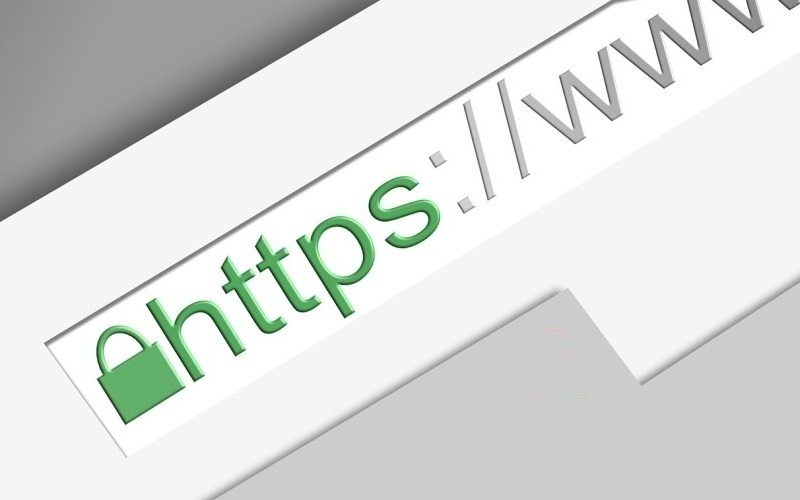 Further, HTTPS web protocol has value as matters to SEO. Google is among the search engines that use web protocol metrics for ranking, which means it prioritizes HTTPS websites for display. As if not enough, Google warns Chrome users against sites that are not secure, that is HTTP, which might turn off your target audience from accessing your content. Apt audience engagement is your ticket to keeping your target audience and customers satisfied and building a reliable, loyal audience-base. Other than earning yourself a prime market for your products, you can secure advocates and influencers to promote your work for free. Readability – the easier it is for people to read your content, the better. Minimize of grammatical errors and remain as relevant as possible to the subject matter. 6. Maintain a consistent flow in your work. Feedback – responding to feedback shows your audience that you care to follow up on your posts. Be personal with your responses to express the nature of understanding and humanness. Activities – having a variety of activities other than a copy for people to read will bring them back next time. Hold competitions and giveaways to keep things exciting, ask questions, hold webinars, and events, among others. Content is king and that never changes. Nonetheless, you must be creative in how you share it to maintain consistency and originality while engaging your audience and remaining current. Ideally, do more than share texts. Include infographics, images, pictures and photographs to enrich your copy. You can also add videos to complement the written words, or even to stand alone as content. The more content you share, the more there is for people, and search engines, to relate to your website. However, above all else, maintain quality. Since images are a terrific way to diversify your content, you must make them worth it. The best way to optimize for your pictures is to incorporate texts, even keywords, for example, in titles, captions, image descriptions and alt text. Better still, ensure you upload good-quality images, especially as for matters to infographics. Invest in a graphic designer so you can better convey your message through your artworks. To take care of page speed, remember to compress your images as far as quality can be upheld. Featured Snippets are the ultimate way to get your website #1 on Google. They provide a straightforward short answer to search queries. While the featured snippets continue to gather traction, you want to increase your chances of your website showing up for the results. Firstly, the straightforward route to a featured snippet is developing content in a question-answer format. Once Google crawls such material, it extracts a response that will be listed for searchers. Following that, you want to include tables and lists within your copy. This way, you break down your work into segments that are highly consumable by your audience but also lay own content in a format appropriate to display on a featured snippet. 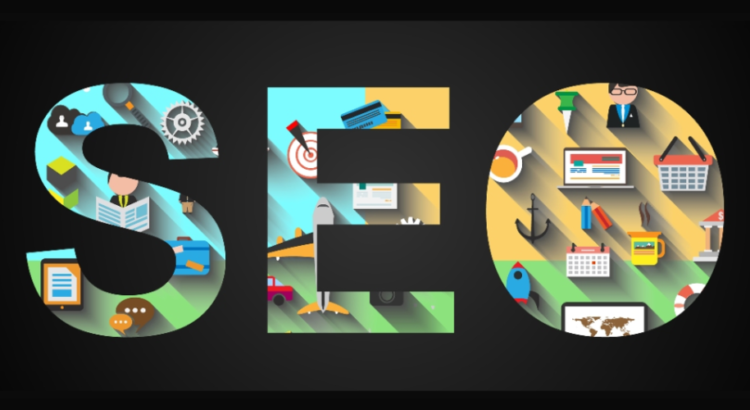 It is essential for all webmasters to remain on their toes to learn all the SEO tricks and techniques continually evolving if at all they are to stay relevant in a world of optimization.